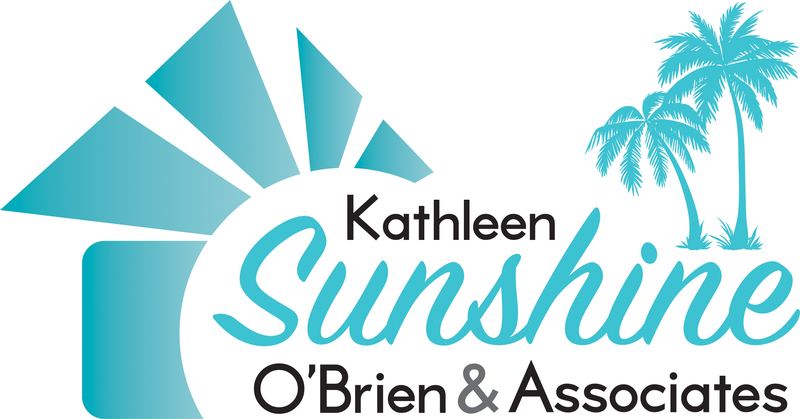 Let Kathleen help you achieve your "DREAMS"
Kathleen was born in La Jolla, CA. And raised in Del Mar and Rancho Santa Fe, CA. She grew up vacationing in the desert and has lived here for 21 years. Kathleen was on the planning commission of one of our local cities and has been involved in Real Estate here since 1990. As an ex professional and nationally ranked athlete Kathleen knows that to reach your goals and DREAMS it takes dedication and hard work. She is here for you and will dedicate herself to you until your home is sold and you find your perfect DREAM home. Kathleen has an expert knowledge of the desert communities in all price ranges. Noted for her excellent negotiating skills, she is committed to serving her clients with integrity, honesty and professionalism. She looks forward to hearing from you for any of your real estate needs. SO "DREAM NOW" and call Kathleen Renee O`Brien direct at 760-423-9652. Regional General Manager for an Electronics Company in the Gaming Industry. Was a Retail executive for 23 years for companies like Saks Fifth Ave, Guess Jeans, TJMaxx, Macy`s ( Bullocks ). Planning Comissioner for Cathedral City CA. President of High School Class. Judge for MISS CA USA and MISS TEXAS USA. Track and Field Champion - Team was sponsored by Wilt Chamberlin we were 9 yrs National champions.